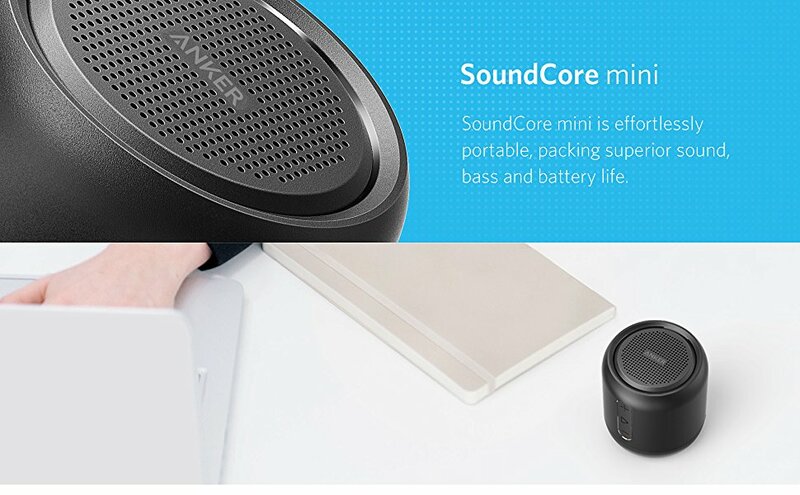 SoundCore mini boasts micro SD support, AUX-in jack, and an FM radio—so even if your phone stops, your music keeps going. It will take around 3hrs at 5V/1A to reach a full charge. Playtime varies according to volume level and audio content, at 80% volume, playtime is around 15 hours. Yes. In standby mode press /hold “Mode” for 2s to delete previous pairing records. Is SD limited to 32GB, or will a larger card work? The SD slot is limited to 32GB. A larger card may work, but to ensure stability we recommend using an SD card no larger than 32GB. 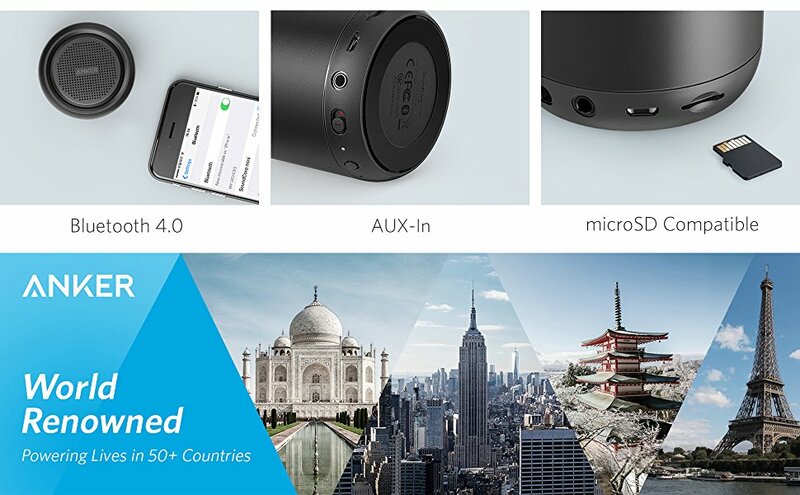 Can the speaker store FM Radio frequencies?